In addition to daily newspapers, radio and TV stations also benefit from our USPA news wire services. Hundreds of stations in North America and across Europe are already taking advantage of our comprehensive data feeds and related services, which will simplify the daily workflow at your station as well. 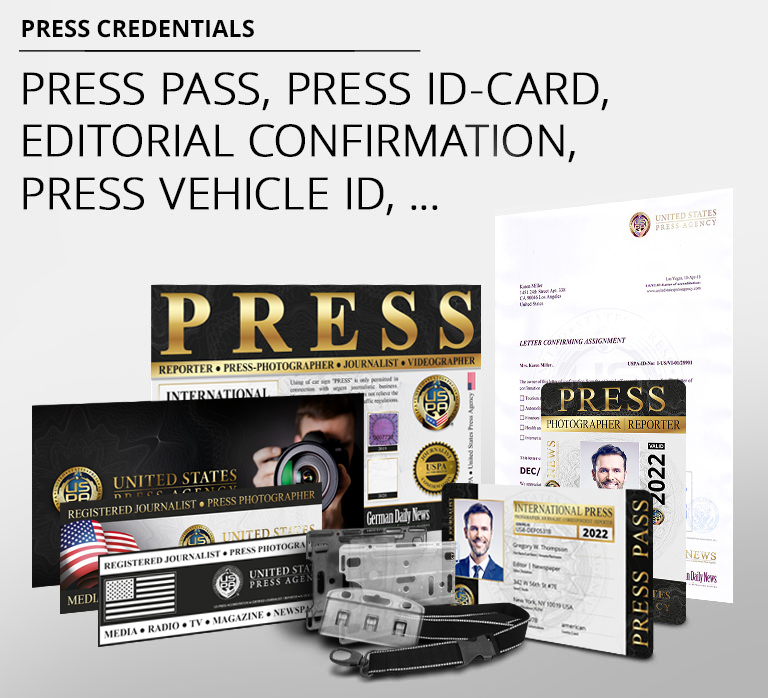 Our press system allows you to process regional and national news just as quickly and easily as news from around the globe, which is generated by our numerous cooperating agencies throughout the world. With diverse coverage of current issues as well as reports on topics such as business, health and sports, you´ll find it easier than ever to put on your entire newscast while offering real value for your viewers or listeners. USPA news wire services offer many helpful tools to make your newscast unique and capture the attention of your viewers and listeners. For example, you may run our news service right in the background of your broadcast to ensure inclusion in the next newscast through real-time planning. This way, you and your listeners are guaranteed to benefit from the latest news from all over the world. News from your region and around the globe can be consolidated into customized, complete and diverse newscasts. The spectrum goes from the news of the day to reports from the areas of sports and business, all the way to weather forecasts. News from all areas mentioned, specially designed for cable TV viewers. More than 50 cable TV systems around the globe deliver comprehensive news and consolidated headlines day in and day out, covering all areas of life and ensuring an uninterrupted flow of information for their TV audience. This service assists you with preparing your broadcasts and TV presentations. We provide maximum technical support for live guests as well as anchors, producers, programmers and station managers.